With the T20 world cup being played on every screen at your home or around you, it’s safe to declare that we are officially down with cricket fever. 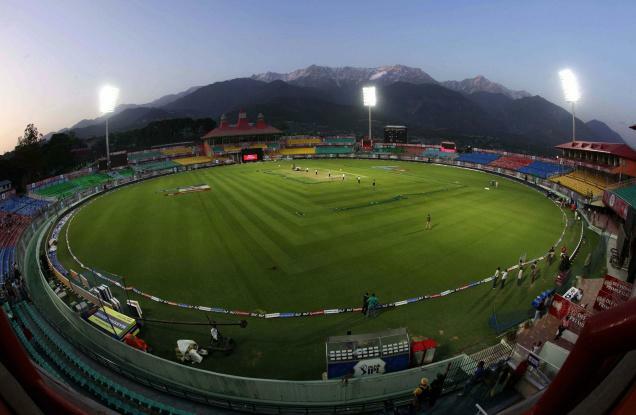 India is a nation where cricket is nothing less than a religion, in short, another one of those opportune periods for marketers to win over their customers. Big bucks and huge fan base makes it the hot favorite for brands to join the sponsorship bandwagon. This year, major brands have spent close to Rs 25,000 -30,000 crores for advertising both in traditional and digital channels. According to Twitter, the number of brands advertising on their platform in 2016 has gone up to nearly 50% when compared to last year. Out of which 38% of cricket fans are actively looking for match promotions or competitions from sponsors. Last year the Star Sports #Mauka campaign went viral; this year, star sports is expected to garner a whopping Rs.150- 300 crores from digital space alone. 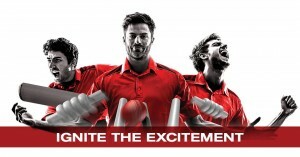 What are they up to this T20 season? Amongst all the campaigns something that instantly catches our eye is the #D20 dictionary for lovers during the T20 season by Durex on Facebook and Twitter. Quirky analogies between cricket and love such as Run out, Leg glance, Bouncers, caught off guard and many more are intriguing. 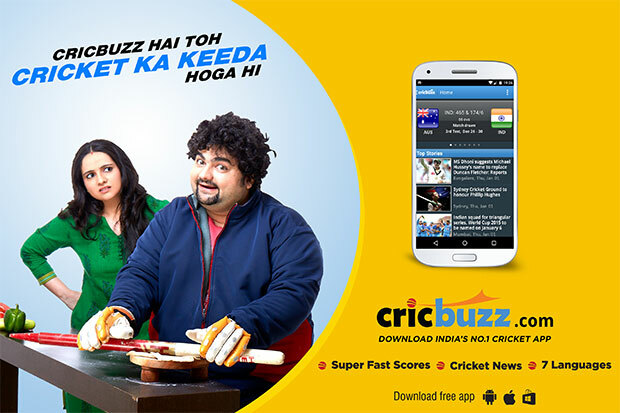 The purpose of this campaign is to flare up the passion between couples while the game of cricket heats up the pitch. 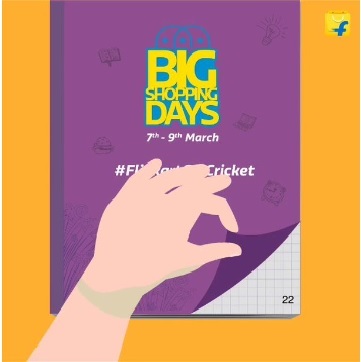 The flipkartgif cricket has been one of the top trending topic on twitter engaging a lot of fans.Remember the book cricket we used to play at school with our textbooks? Flipkart just transformed that game into a digital one.Flipkart rolled out three gifs with flipping pages,the users have to hit the pause to score runs.The total of 4 chances are given to the user with digits ending with 2,4 and 6 considered as valid runs. 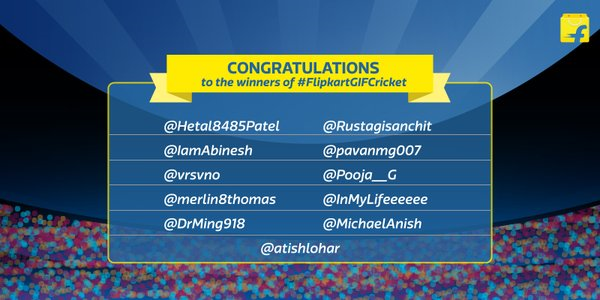 Flipkart gave away gift vouchers of 1000 rupees to man of the match. When the cricket bug bites then be it your boss or your girlfriend, everything becomes secondary such is our love for cricket. This concept has been beautifully showcased by Cricbuzz in their whacky Television commercials with Cricket Ka Keeda campaign targeting 75 million tech savvy cricket fanatics. On the same lines of the Mauka campaign last year, Star Sports has come up with a new promotional video” Taiyaari Karlo” to engage cricket fans. This campaign starring star cricketer MS Dhoni and specialist stylish Sapna Bhavnani received a mixed response and did not strike the same cords like the last years mauka campaign. 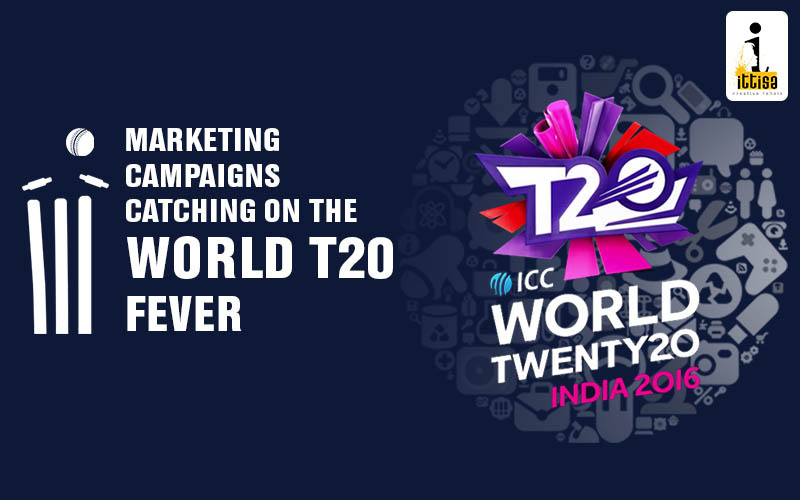 #WT20 is the official hashtag by ICC for this season. The core idea being that team India will perform at its best in the field and so will with the Indian youth off the field. 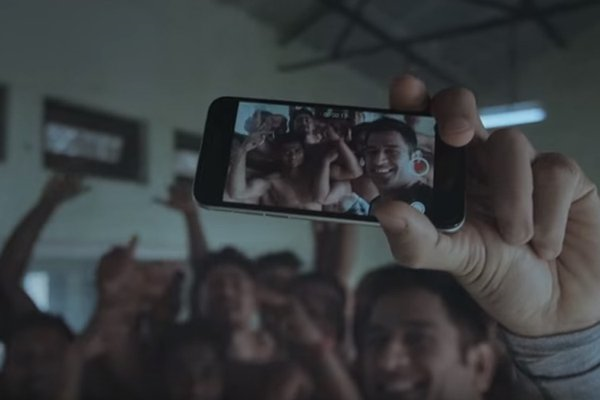 The liquor brand Royal Challenge came up with the “Play Bold” Anthem for ICC world cup T20.This anthem captures the passion for cricket among Indians and depicts them as strong individuals making bold moves. 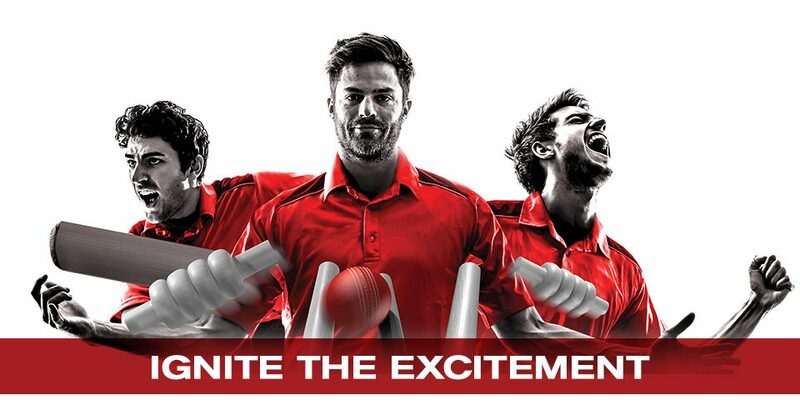 The Japanese car giant Nissan is the official partner for the ICC world T20 2016.Nissan has strategically used the social media channels with the #NissanWordplay and #Momentsthatcount where cricket fans would get a chance to vote the most exciting moments of the series. They have also released new TVC commercials for their wide range of cars. OPPO the first time sponsor of world cup has banked on the selfie madness. And what’s the excitement about, you ask? Popular Indian actresses like Tammana Bhatia, Zarine Khan and others are participating in this contest sporting OPPO bands cheering for the Indian team. Looks like Oppo struck the right cords with this one! After the #celebratingJio debacle on twitter,Reliance Jio stepped into experiential marketing by providing free Wi-Fi services at six cricket stadium during WT20 matches. Anyone in need of some wifi? Head over to your nearest stadium for the next match! 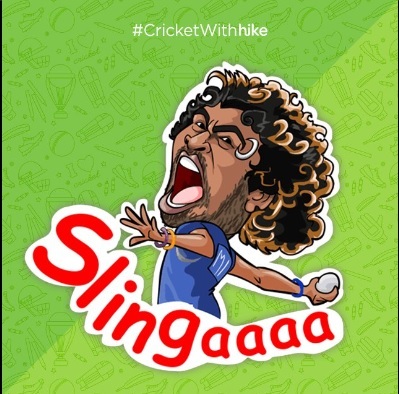 Hike has attempted to grab eyeballs with the Cricket Withhike campaign which was a top trending topic on twitter. Banking on each cricketers strengths they have created caricatures and given nicknames to go with them. And boy have they hit a sixer with this one! Some of the other brands leveraging cricket fever are Hotstar, Pepsi,Vodafone, Vimal Pan Masala, Lloyd, MRF, Cadburys and Lays. In India, cricket matches have always been a carnival. With unwavering vigor and form we hope team India repeats history again and brings the trophy home. A nice walk through all the campaigns around WT20!